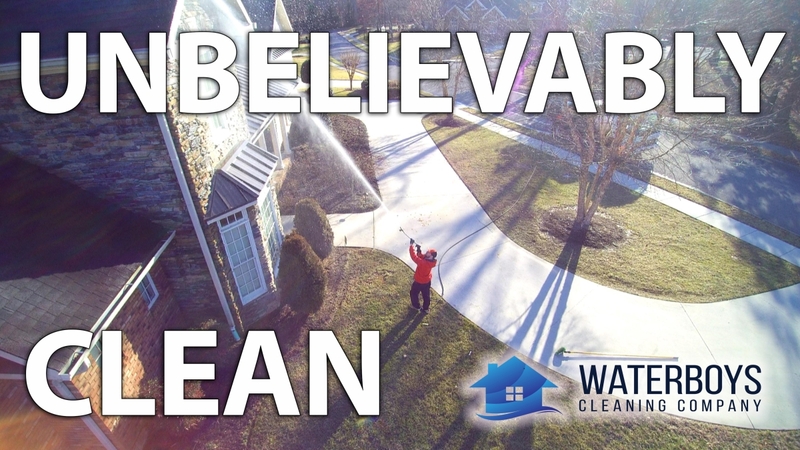 Our low pressure house washing technique destroys dirt, algae, mold and mildew. This professional technique will be easy on your siding and safe for your landscaping. We proudly serve the following areas: Chattanooga, Cleveland, Ooltewah, Signal Mountain, Ft. Oglethorpe, Dalton, Athens, Sweetwater and surrounding communities.